More people than ever are planning to spend their holidays in the United Kingdom (UK) rather than endure the hassle of travelling abroad, and we can see why. The UK has something to offer everyone; from cosmopolitan cities and vast countryside to beaches that could rival those of the Mediterranean, so it’s no wonder the suitably named ‘staycation’ is on the rise. Choosing to holiday in the UK can save you a small fortune as there are no additional expenses for flights, passport renewals, visas or vaccinations – plus, no dreaded airport queues to contend with! With some careful planning you can discover corners of the UK that you have never heard of before, let alone considered visiting. The first thing to consider when planning your UK holiday is transport. The UK has some great rail links and motorway connections making it fairly easy to reach most destinations. If you are planning to drive to your destination always make sure your car is prepared for long journey’s and take regular breaks or, if possible, share the drive with someone else. Once there, why not have a look at different ways you can see the sites. Depending on the location you have chosen there may be opportunities to hire bicycles, join walking tours or hiking trails or hop aboard a bus tour. These activities may need to be booked in advance, so something to check when planning your itinerary. The next, and possibly most important, thing is to decide who you are travelling with. Whether this is a solo adventure, <romantic getaway>, family break or <group trip> it’s best to make sure you are travelling with like-minded people who are going to enjoy the holiday just as much as you. Finally, it is always a good idea to put together an itinerary and to spend some time researching the location and surrounding area before booking your holiday. We are not saying you have to plan every second of your break. Having said that, a rough idea of the activities you would like to take part in, things you want to see and places you want to dine in means you have more time to spend doing the things you love. Once you have decided the type of UK holiday you are taking you can look into suitable accommodation. The UK offers everything from lavish hotels to remote campsites. If you are booking your holiday independently and not through a travel agent there are several websites and smart phone apps you can use to find the perfect accommodation. Booking.com and Airbnb are a good place to start, but always spend some time reading the reviews from other guests to make sure there are no nasty surprises when you arrive. If you are planning to travel by rail, check the distance of the train station for the hotel and if necessary, book a taxi in advance so you are not caught out if there is not any available. Similarly check that the hotel has car parking facilities and if not that there is a close, suitable, car park near by that you can use. Many city centre accommodation companies will offer a discount to guests who need to park in local car parks if they do not offer this facility so check this when making your booking. UK holidays are great if you want to take pets with you and many places will be more than happy for you to bring your beloved pet along so check this before booking and ensure the pet facilities on offer are suitable for yours and your pets needs. The UK is renowned for unpredictable weather and even in the peak of summer we can experience downpours and cold temperatures. If you are planning an outdoorsy holiday like camping or one that is packed with activities be prepared for the weather and pack accordingly, you could always check the weather forecast beforehand too – but don’t rely on this as it is known to change. On the other hand, tourist spots tend to be a lot quieter and cheaper during the winter months so if you are just looking for a relaxing, peaceful, week away this may be ideal. Some UK breaks will be season specific i.e. festivals and Christmas Markets so if you are planning on visiting for an event make sure you book early so you don’t miss out on accommodation. From theme parks to walking tours, the UK has plenty of excursions and activities to offer every type of holidaymaker. Depending on what you are planning, you may be able to book tickets online and pre-pay for they before you travel. If this is the case, you may want to check that the cost of any pre-paid, non-refundable tickets will be covered by your travel insurer should you need to cancel the trip. This cover is not widely available, but it is certainly worth the research – particularly if you have booked several excursions or those that are a little pricier. Leave your work at home. Yes, you’re still in the country but it’s important to remember you are on holiday! That ‘desperate’ email or ‘vital’ report your boss needs this very second CAN wait, you need time to unwind and relax so leave any work temptations at home and turn off your email notifications. Once you have your itinerary sorted, accommodation booked and transport planned it’s time to buy your travel insurance – even in the UK things can go wrong. When holidaying in the UK you will have the NHS on hand to deal with any medical attention you may need but what about if you need to cancel your holiday or come home early or you bag is stolen and you lose your holiday money? No matter where your holiday destination is, sometimes the unexpected happens and with some holidays in the UK costing the equivalent of a trip abroad you certainly would not want to be left out of pocket should an unforeseen circumstance put a dent in your travel plans. Whilst most travel insurance policies will not offer to cover UK holidays that are less that two nights in duration or not to pre-paid accommodation, there are some policies that will. It is worth spending some time researching the different cover on offer, especially if you are just looking to book an overnight break or have booked your accommodation through an agent that doesn’t require any upfront payment. You can get cover for UK holidays under most multi-trip travel insurance policies. If you want to spend a week or so in Devon and then head to Spain for some winter sun later in the year, you will be covered for both holidays under the same policy. Bear in mind that most multi-trip policies will have a trip duration limit of either 24, 31, 45 or 60 days so be sure to check this before buying the policy. When buying your UK travel insurance, it is important to check your policy wording to make sure the cover limits (the amount you will receive in the event of a claim) for cancellation, coming home early (curtailment) is suitable for your needs. For example, if your holiday costs £300 per person, your travel insurance should offer cover up to the same value. Most travel insurance policies will offer to cover personal possessions as standard, however cover limits will differ between policies so be sure to check these before buying the policy. It is best to buy your travel insurance as soon as you book/reserve your accommodation, that way if something was to happen and you were unable to make your trip, you will not be left out of pocket. If you are planning on taking your phone, tablet or any other gadgets with you it is worth bearing in mind that most travel insurance policies will not cover any loss, theft or damage to them as standard. Instead they will offer an extension which you can add on to the policy to cover such events. Alternatively, you can check if your gadgets are covered under your home insurance or a separate insurance provider. 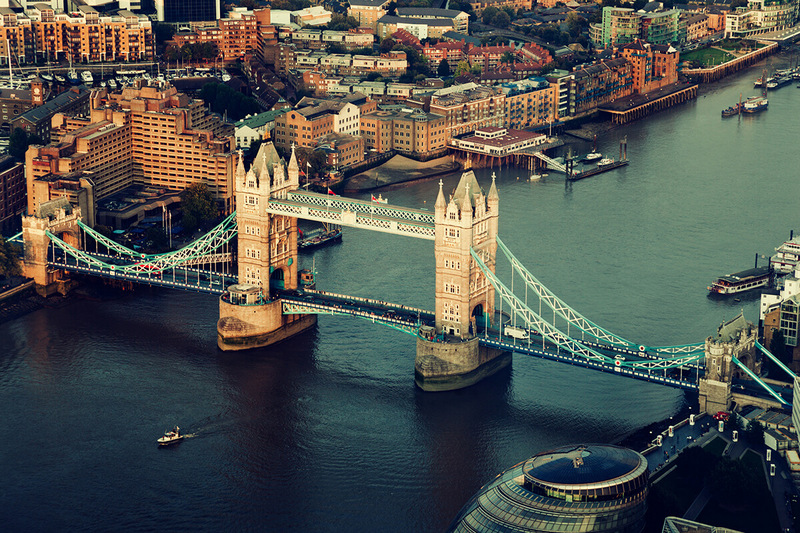 London has something for everyone; from the bustle of shoppers along Oxford Street to the Sky Garden in the heart of the City, you and your friends will be spoilt for activities. Spend a day or two exploring the City’s famous landmarks, such as Big Ben and Buckingham Palace, before heading to Covent Garden for a bite to eat and a cocktail or two. We’ve heard Sophie’s Steakhouse is a firm favourite with diners in Covent Garden. 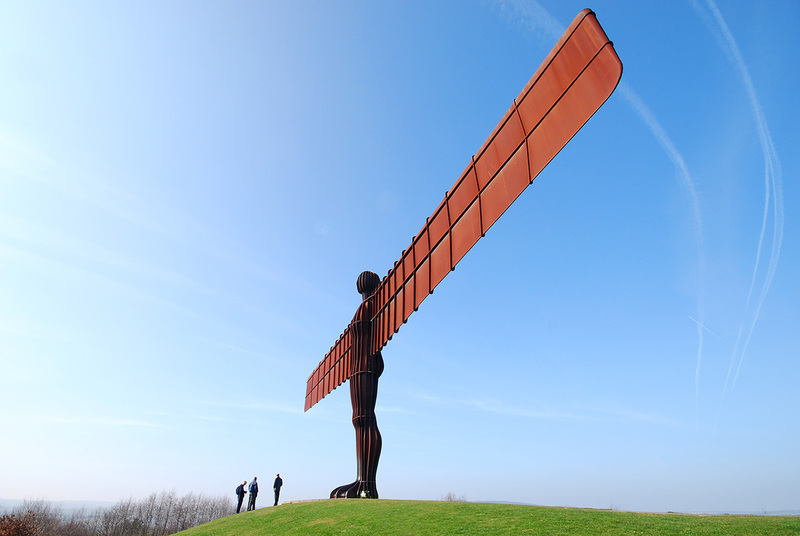 Spend the day cruising along the Tyne and discovering what Newcastle has to offer before heading back to the hotel for a quick change ready to head into town and enjoy ample nightlife. Bars on every corner offer everything from garage, house, 80s and indie music, which means there is nightlife for all personalities. No trip is complete without a night spent at Newcastle’s number one cabaret venue; Boulevard Show Bar. Seeking adventure? The highest mountain in Wales, Mount Snowdon, is waiting. 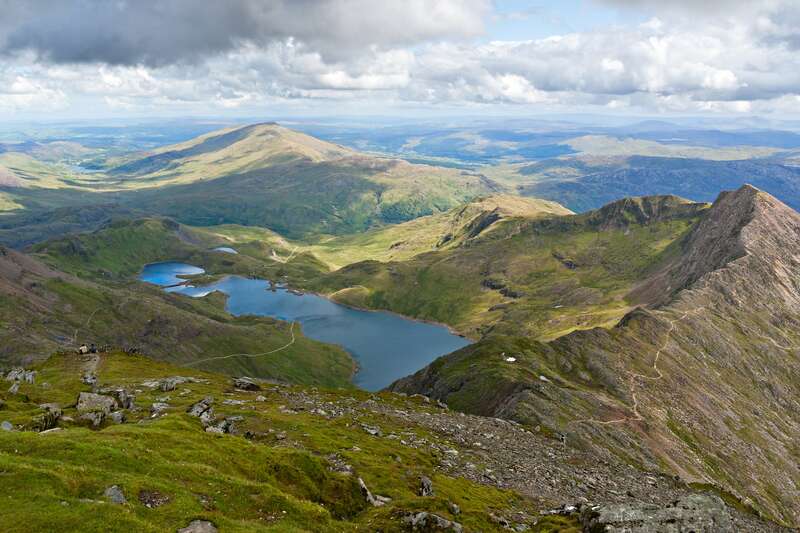 Book a short break to the Snowdonia National Park in Wales and spend the day hiking up one of many trails. With breath-taking views, friendly locals and traditional country pubs Wales is perfect for anyone looking for a quick break – and a health kick. From Chessington World of Adventures in Surrey to Legoland in Berkshire the UK has ample theme parks, all offering accommodation and short break packages. 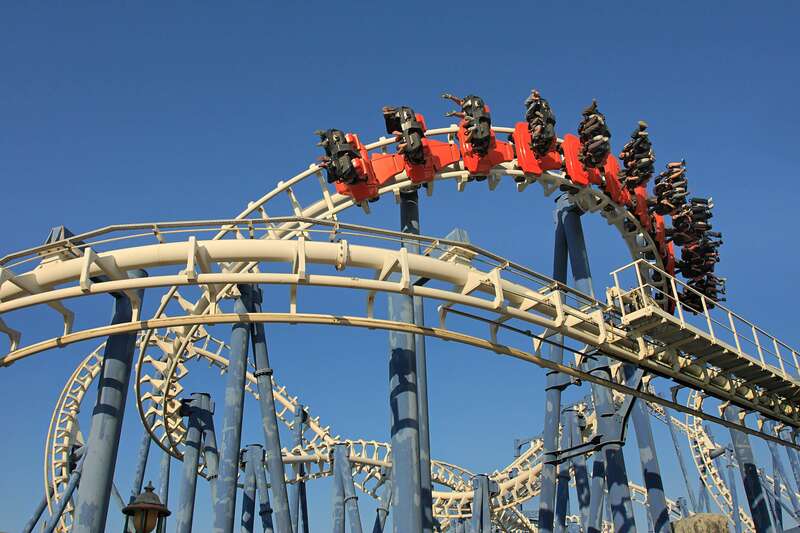 Whether you are taking the family, friends or loved one, you will find something to suit every adrenaline-seeker. Pre-booked tickets can be purchased online and are often discounted so this is worth checking when planning your trip. Cornwall is home to some incredible coastlines, boasting sandy beaches and almost crystal-clear waters. 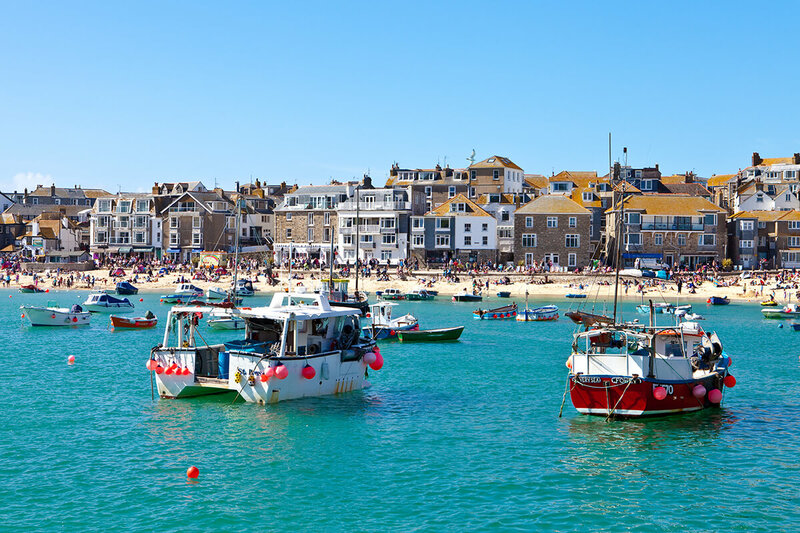 St Ives in particular is a popular seaside town with quaint tearooms, vintage boutiques, traditional pubs, cobbled streets and a picturesque harbour. Enjoy an infamous Cornish Pasty before taking the family on a boat trip along the coast to see if you can all spot some sea lions. 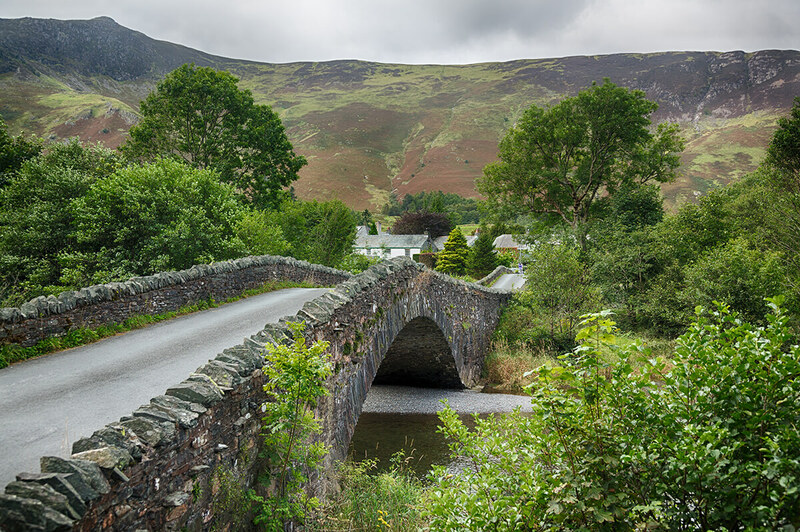 Wander through the picturesque valleys of the Lake District – England’s largest National Park and home to Scafell Pike. If walking isn’t your thing, why not hire a bicycle and discover the truly gorgeous views along one of many dedicated cycle paths. In the evening, enjoy locally sourced food and a glass of chilled wine whilst watching the sunset in amongst the rolling hills. Hire a boat and take everyone on a trip down the Norfolk Broads. 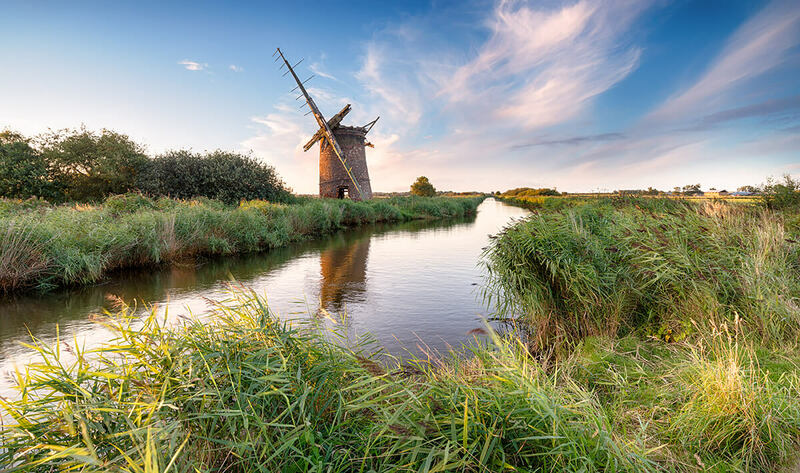 Moor outside traditional pubs and enjoy a spot of lunch along the river bank before heading back on-board to discover the stunning scenery Norfolk has to offer. Norfolk is also home to ample golf resorts and Blickling Estate and Mannington Hall offer a peak into Norfolk’s rich heritage.